Is your New Year Resolution to save money? 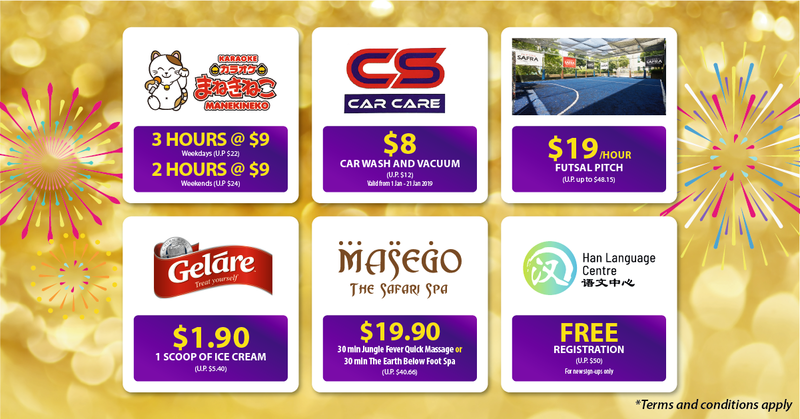 Promotion is valid for SAFRA members only and membership card must be presented for these promotions. 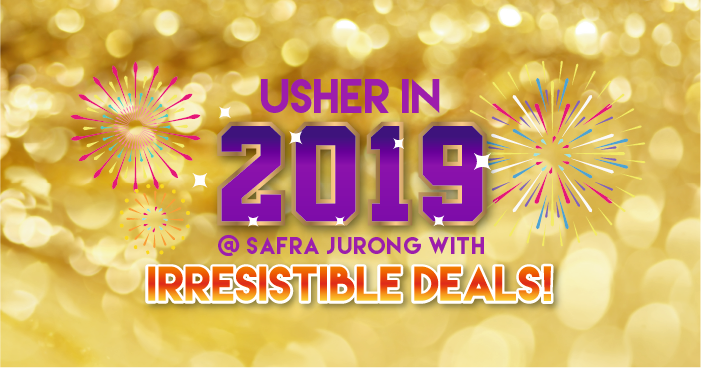 The above promotion is valid at SAFRA Jurong only. Member is allowed one redemption per outlet. Promotion is valid for the month of January 2019 unless otherwise stated. The promotion is not valid in conjunction with other promotions, offers or privileges. Masego promotion is only valid for SAFRA Members aged 23 years old and above. Strictly by appointment. Whatsapp / SMS <Name_SAFRA19> to 9781 7751. The management reserves the right to amend terms and conditions at any time without prior notice. 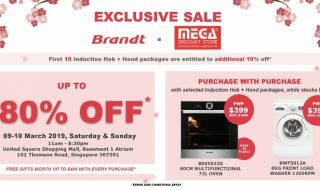 Brandt X Mega Discount Exclusive Sale (9 – 10 March) United Square Shopping Mall. 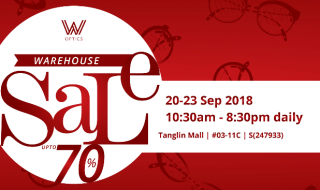 Enjoy discounts up to 80%! 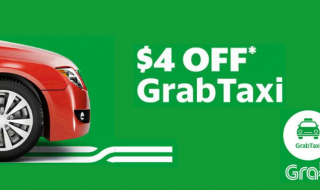 Take $4 off your GrabTaxi ride with the latest promo code. 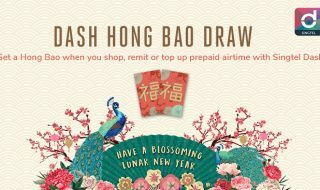 Valid till 19 Feb 2017.